I've been trying to resist the siren call that is NetGalley, but as you can see, I've failed spectacularly. I'm happily drowning in books over here, hah! Cold Day in the Sun was my Can't Wait Wednesday pick a few weeks ago, so I was thrilled when NetGalley approved my request! I hope it's amazing! 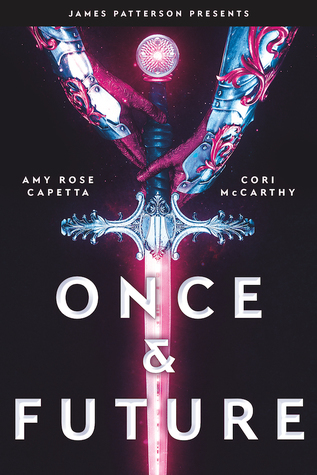 Once & Future looks fantastic, too. I'm currently reading The Deceivers and really enjoying it so far. Have you read any of these? Which one would you read first? Let me know! The Deceivers is fun! I wasn't sure what to expect going into it, but it's been great! 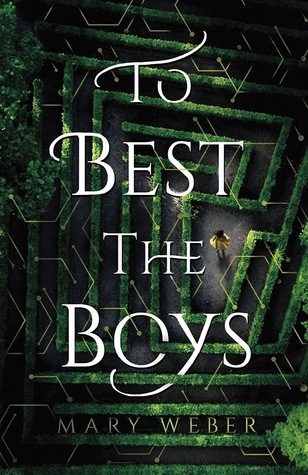 I'm really excited to start both The Last Woman in the Forest and To Best the Boys. :) And you're right! TBTB has an "amazingsauce cover"! No prob! It worked!! Oh and I just read a trade of Tales of suspense: Hawkeye and Winter Soldier. It was pretty awesome- did you guys ever read that one? Has Black Widow in it too! I really loved Bucky and Hawkeye together -- hilarious! American Princess looks interesting, I'll have to let my sister know - I think she loves the Roosevelt family! Oh lots of good ones up there!! I really enjoyed The Last Woman in the Forest. Happy reading! I can't wait to read Wicked Saints and I hope you love Once and Future! I've failed miserably with ARCs so far this year too LOL! 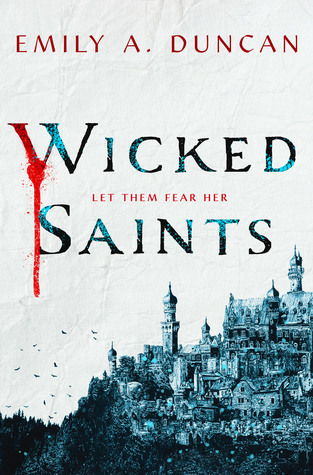 I just started Wicked Saints and I'm loving it so far! I hope you enjoy all of these! I'm doing okay so far this year with my ARCs, but it's early. I like this post, I might try it next month! Yes you failed utterly! But they look so tempting! Oh you have a lot of books. lol I limit myself to 5 books out at a time on Netgalley. If I read them all, write the review and set it to post at the right time I will look for more books. Only because it bothers me too much if I have books that I know I need to read so I don't add many to my tbr pile at once. Nice! What's the highest percentage you've had? 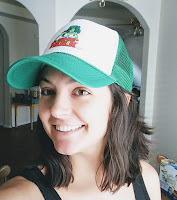 I have a hard time resisting Netgalley, too! 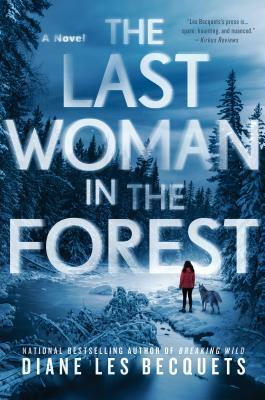 I have The Last Woman in the Forest and I can't wait to read it! Hope we both love it, Lindsi. 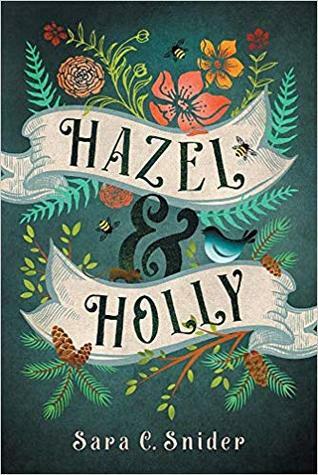 Hazel and Holly is such a pretty cover! 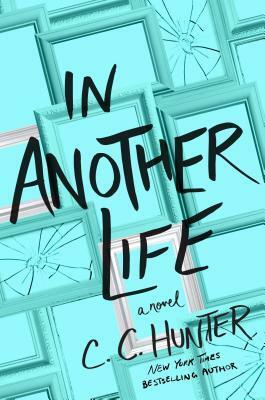 I adored Biren's debut and am looking forward to her new book. I am also excited about You'd Be Mine. I read The Deceivers and think it's a great beginning to a new series. I haven't read her debut, but I'm excited about this one! If I enjoy it, I'll probably look for her first book. You'd Be Mine is one I've been dying to read, but I was trying to wait until a little closer to its release date. I have a hard time withholding my thoughts once I've read a book, haha. The Deceivers is really great! She really hit me in the feels at the start of the book. Abusive relationships, scumbag dudes, fight or flight scenarios -- makes me angry! Some great ones to try there! I love ARC's, these look like good ones, enjoy them. I literally have to stop myself from going to NetGalley, I have no self control over there. I'm really curious about The Last Woman in the Forest. I hope these are all good reads! I am working so hard to get caught up with my ARC pile. It is so hard to stay off of NetGalley and Edelweiss though! I hope you enjoy all of these! I have In Another Life too. I have so many backlogged books that I request very few books these days because of the blogger shame. 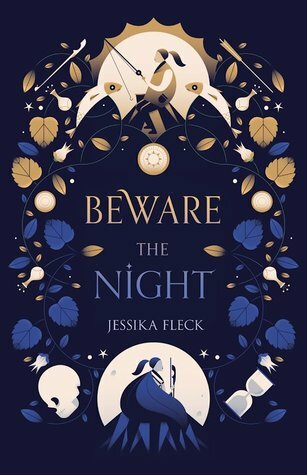 Based on the covers Beware the Night, Ever Alice, and Cold Day in the Sun look nice. Looking at the synopsis I would like to hope I would enjoy the hockey girl story since I love Dairy Queen so much (football playing girl). I've been doing really well with review copies lately! I've also been working my way through the backlog and re-reading some of my past favorites. I try not to request new books until I'm caught up, but there were so many this month!